Showcases how staircases provide buildings and gardens with horizontal and vertical movement, and the opportunity of ever-changing vistas. 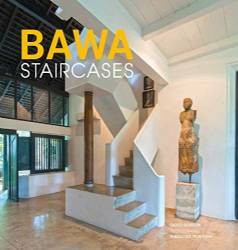 Focuses on Geoffrey Bawa's interest in European architectural movements. David Robson, photography by Sebastian Posingis.